This Camp touches the lives of youth and young adults through life-long friendships, self-discovery, and powerful encounters with God’s Spirit and Grace. 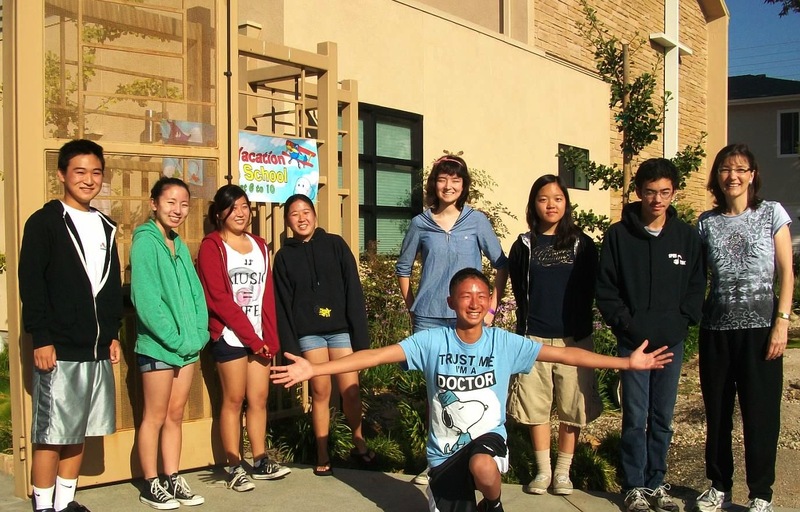 Asian Camp is designed for youth entering 10th Grade through second year of college. By looking at the lives of several of Jesus’ disciples, campers will learn important lessons about what it means to be a following of Jesus throughout our lives. Together, campers will examine the journey to discipleship through the common experiences and perspectives of a student in today’s world. For more information, click here. Asian Camp will be held July 23-28, 2017.